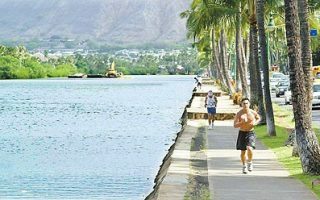 Running on Oahu, Hawaii. 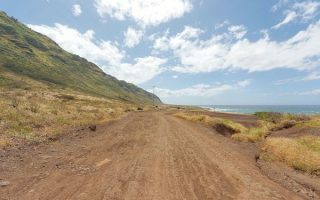 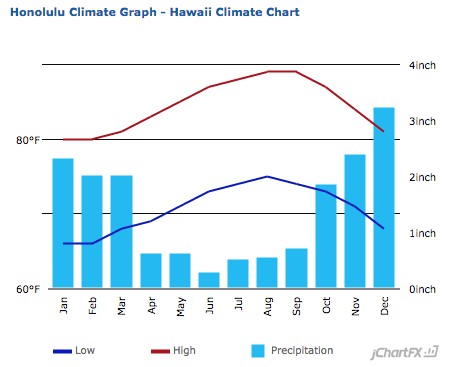 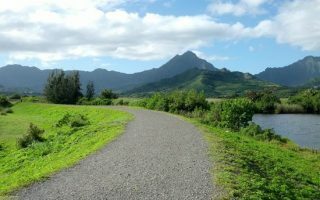 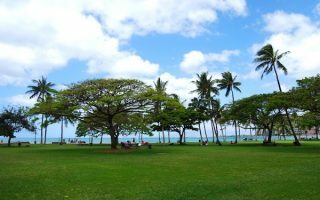 Best routes and places to run on Oahu. 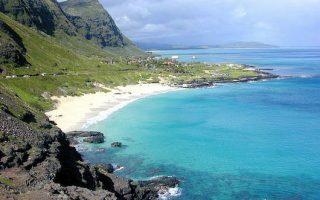 Known as “The Gathering Place”, Oahu is the third largest of the Hawaiian islands but contains two-thirds of the state’s population. 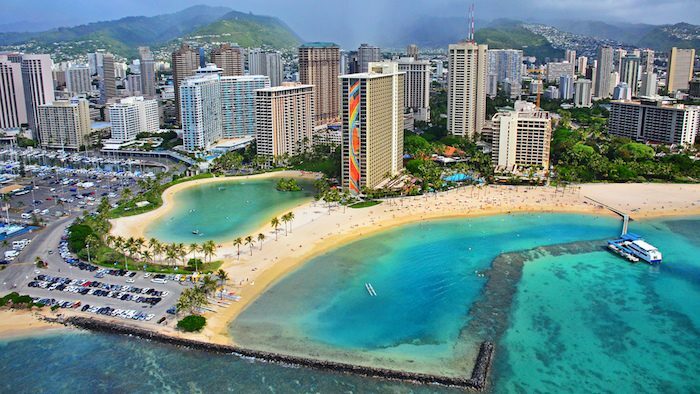 Some 80% of the island’s population live in the vibrant and scenic city of Honolulu. 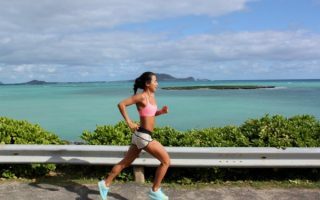 Running on Oahu showcases the spectacular geography of the island, which is surrounded by ocean and divided by mountain ranges. 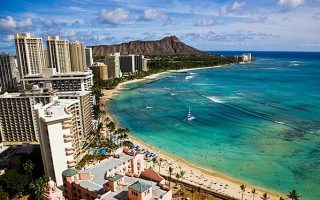 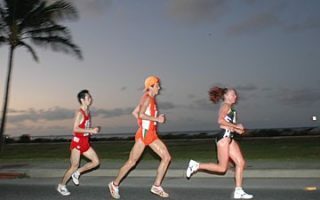 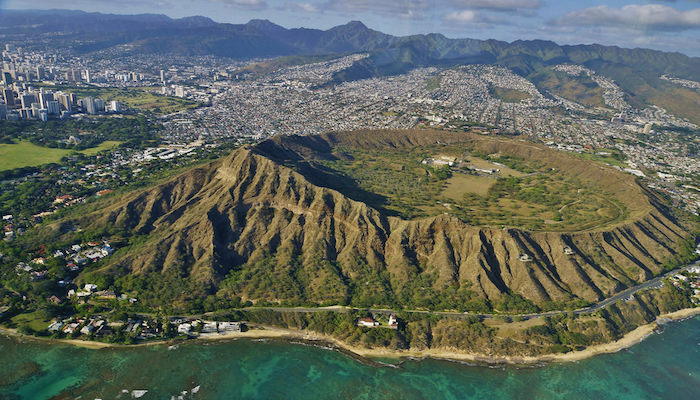 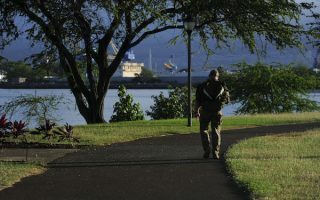 Running highlights near Honolulu include the famous Waikiki Beach and the Diamond Head volcano. 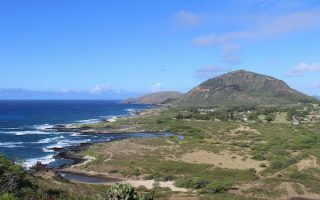 Elsewhere on Oahu, we love Makapu‘u Point Lighthouse Trail, sections of the road from Hanauma Bay to Waimanalo, and the Kaena Point Trail. 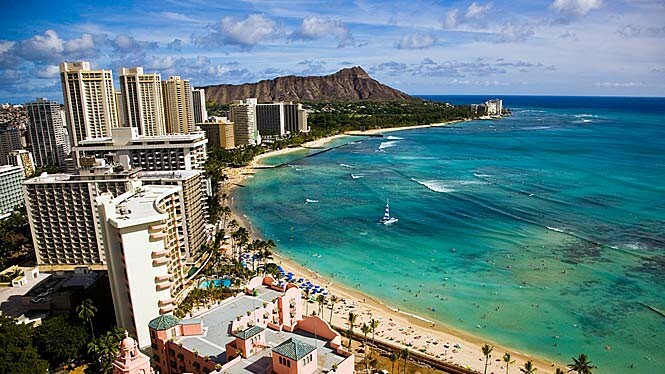 A bus system operates 107 routes serves Honolulu and most major cities and towns on Oahu. 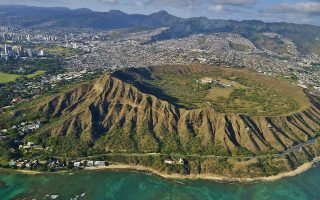 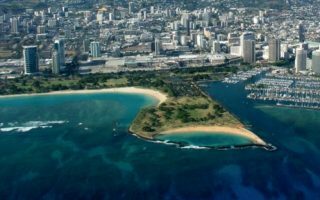 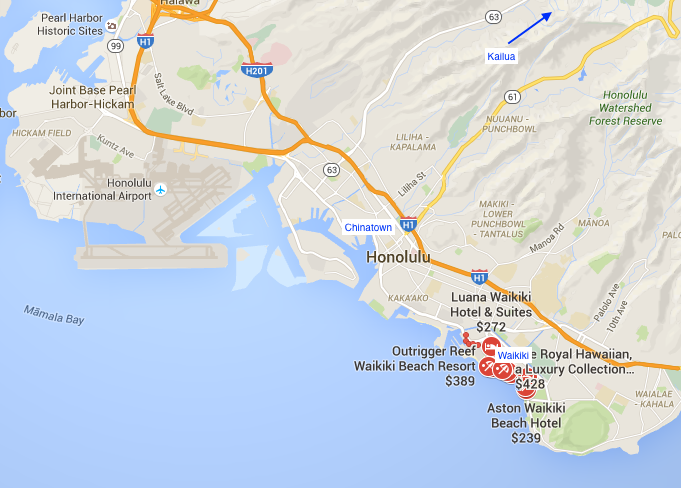 The Honolulu International Airport (HNL) is located 10 miles from Waikiki, and six miles from downtown Honolulu.